Nowadays most of the people likes online shopping because of you can buy everything simply sitting in your home. 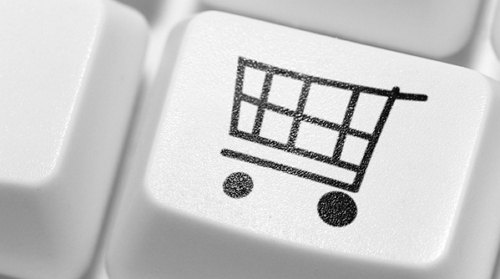 From pin to car you can buy online through online stores. And now you can shop online through your smart phones. 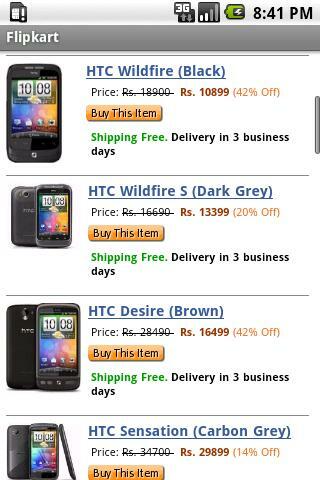 Here I listed below best 3 free Android apps to make online shopping through your Android phones. 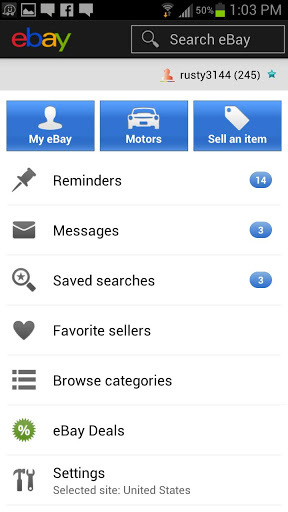 eBay selling supports for following countries Australia, Austria, Canada, France, Germany, India, Italy, Spain, United Kingdom, United States. 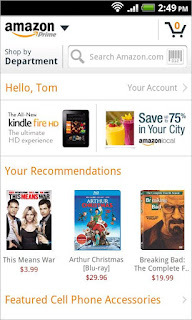 The Amazon Mobile App allows Android users to browse and “Shop by Department”, quickly search, compare prices, read reviews, share products with friends, access Gold Box Deals, and make purchases on Amazon.com. Amazon Mobile App includes helpful shopping features that allow users to scan a barcode, snap a photo, or type a search, to quickly compare prices and check availability. 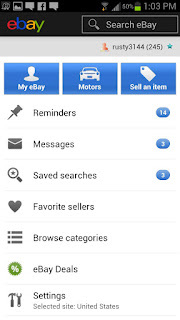 The official Android app to be used for flipkart.com. Now purchase Books, DVDs, Games, Computers and all else from the ease of your Android phone. But user reviews are not visible so you are unable to check the popularity or advantages n disadvantages of the product.